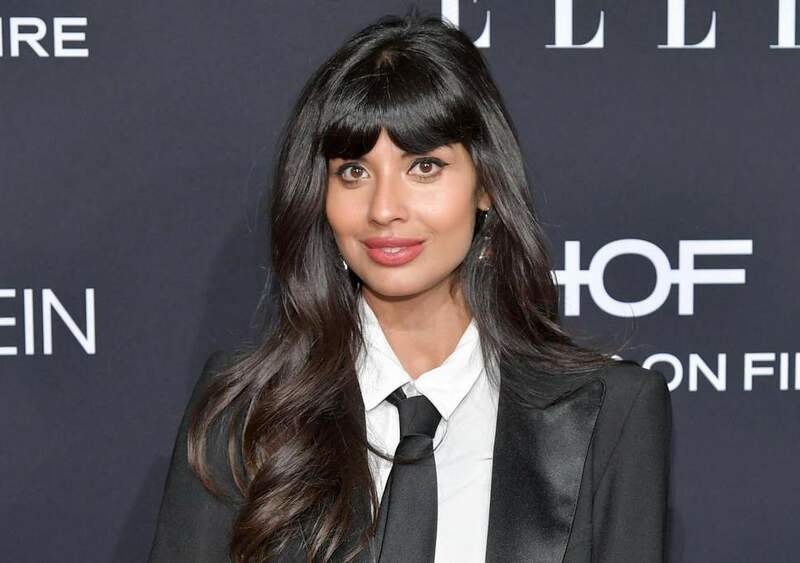 Unless you’ve been living under a forking rock for the past few years, you’ll know that Jameela Jamil is a pretty big deal. As one of the stars of the existential comedy, The Good Place, Jameela has impressed us all with her beauty and her Tahani-isms. However, Jameela will be the first one to tell you that her outward appearance isn’t everything. As a huge advocate for her very own creation called “I Weigh,” Jameela is all about embracing your natural beauty and loving yourself as a person rather than what’s in the mirror. So, what are her beauty secrets? We got the perfect insight into her beauty regime when she attended the Golden Globes in 2019. Unlike most other celebrities in the public eye, Jameela decided to get ready on her own. She didn’t want a whole team of people around her helping her preen and primp herself, because she doesn’t want to be defined by the people who work on her appearance. Instead, she wants to be acknowledged for her talent and her impact on the world. Because of this, Jameela decided to ditch the stylist and the makeup artist, and only opt for a hairstylist because she struggles to do her own hair. Apart from that, she did everything herself, and she even bought her own dress! As she got ready for the Golden Globes, Jameela wore her cactus pajamas and was eating pancakes. Over the past year or so she has decided to share her thoughts on the world of social media, social standards, and the beauty world. She has called out the likes of the Kardashians, Iggy Azalea, and other female celebrities for promoting weight loss products that inflict negative thoughts and presumptions upon the younger generation. Because of this, she has always been open and honest about her own struggles with her weight and is now content in eating food that she wants – like a stack of pancakes. While getting ready for the big event, Jameela also wore her heels, so that she could break them in and feel comfortable. However, this wasn’t the only way that she wanted to feel comfortable. The Golden Globes took place in February, and it wasn’t the warmest of evenings. So, Jameela decided to wear a pair of jeans underneath her gown, and she proudly showed this off to the camera crews and the journalists on the red carpet. She also didn’t want to go overboard with her makeup, so kept it light and casual, and applied it herself. For her face, she uses a mixture of foundation and highlighter, she accentuates her eyes with mascara and eyeliner, and she also uses red lipstick to make her eyes pop. Jameela believes that makeup should highlight what you have, rather than cover or define who you are. So, that’s exactly what she did. 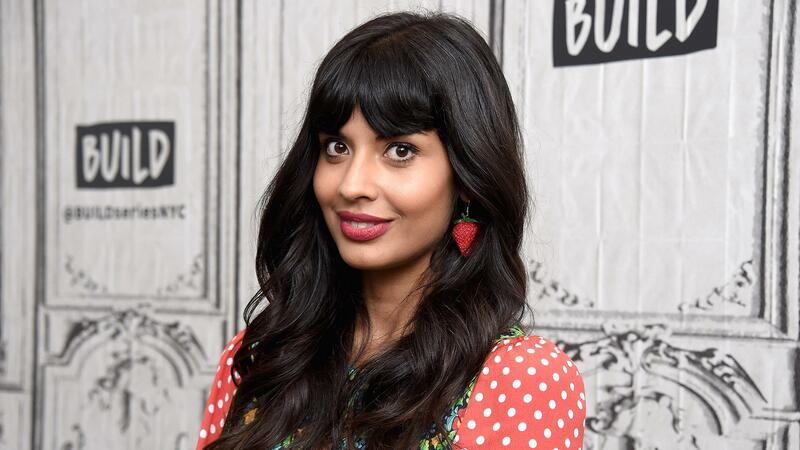 Jameela Jamil is paving the way for a whole new generation of body-positive humans, and thankfully, she is beating to the sound of her own drum.